Since ProActive Physical Therapy in Clear Lake (Webster) Texas opened eight years ago, we have focused on helping our local residents and especially military families obtain relief from injuries and reduce pain. To do that we embrace modern, evidence-based treatments to ensure the best results for our patients, who range in age from six to ninety. Our goal is to ensure we find the underlying cause of your pain as well as treat your injury or condition. Our Augmented Soft Tissue Mobilization program (ASTYM) helps to regenerate healthy soft tissues (muscles, tendons, etc.) and reduce scar tissue that causes pain and restricts movement. We offer Rocktape, a revolutionary new type of therapeutic tape that has proven to be effective in treating common sports injuries and enhancing athletic performance. 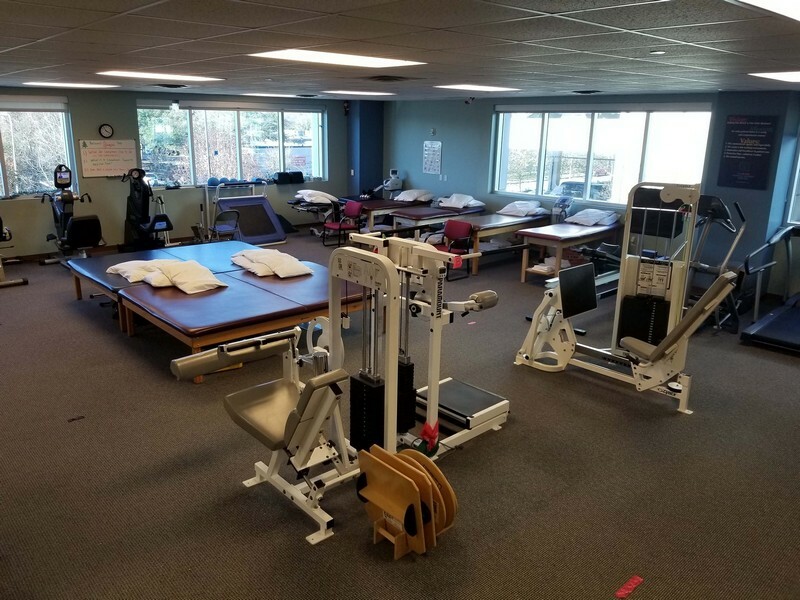 We provide a wide program of physical therapy services and have specialized expertise as well in vestibular rehabilitation including in depth assessments for balance issues and gait analysis. We also have custom-made orthotics to assist patients affected by neuromuscular and musculo-skeletal conditions. Due to Corrie’s experience with dance, we can offer a unique rehabilitation program tailored to dancers of all levels with musculoskeletal injuries. 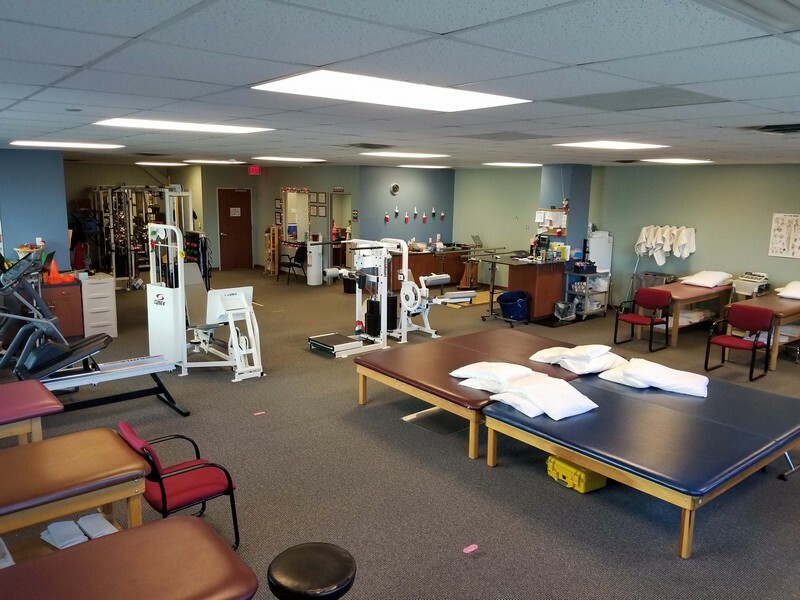 ProActive Physical Therapy in Clear Lake (Webster) Texas blends a caring, compassionate philosophy with the practicality of evidence-based physical therapy services to help our patients get back to their normal living as quickly as possible. In addition to offering specialized expertise in vestibular rehabilitation, we use Augmented Soft Tissue Mobilization program (ASTYM) Treatment to regenerate healthy soft tissues (muscles, tendons, etc.) and reduce scar tissue that causes pain and restricts movement. We also offer Rocktape, a revolutionary new type of therapeutic tape that has proven to be effective in treating common sports injuries and enhancing athletic performance. Our specially-trained hand therapists are skilled in assessing and treating injuries of the upper limb and conditions that restrict movement and cause pain in this region. They can help patients to strengthen their upper limbs and ensure a rapid return to daily living or work, as well as assist in the process of early wound care. The earlier your hand injury can be assessed and a treatment program put in place, the faster and more effective your recovery will be. In addition to the hand services mentioned, we can work on scar and swelling management and splints designed to increase function and project injured body parts. Our skilled therapists are dedicated to getting the best results in the treatment of orthopedic and occupational injuries and getting you back to work as soon as is reasonably possible. Our customized approach is focused on helping to improve the health and function of our clients, and to prevent reoccurrence of the injury. We look at the whole picture. Our rehabilitation program includes such aspects as work conditioning, ergonomic recommendations and injury prevention guidance. We work with all parties involved to ensure a successful outcome. We are results-oriented and determined to provide our clients with the best possible evidence-based care to lead to their full recovery. We offer functional capacity evaluations, job analysis and ergonomics, among other services. Patients suffering from dizziness, vertigo, balance problems and other symptoms are often seeing the results of their vestibular organs being damaged by disease or injury. Their brain is no longer processing accurate information about motion and equilibrium. We begin treatment with a thorough evaluation and a series of tests to measure balance and gait. Then a customized program of treatment is designed that includes specific head body and eye exercises, some of which are performed within our clinic, and some of which are continued at home. The aim is to retrain the brain to recognize and process signals from the vestibular system. The result is the reduction of muscle tension, headaches and fatigue and the disappearance or decrease of dizziness, vertigo and nausea. Our therapy is particularly effective in treating positional vertigo (BPPV), dizziness, unexplained falls and gait instability. The temporomandibular joints (TMJ) are those which connect your lower jaw to your skull. These matching joints (one on each side of your head, just in front of your ears) allow your jaw to move up and down and side to side. When there are problems with your TMJ, you may experience popping sounds in your jaw, or you are unable to open your mouth wide. You can have headaches, toothaches, jaw pain, and other facial pain. Often the pain comes and goes. You may suddenly notice that your upper and lower teeth don’t fit together as well, or you may experience dizziness and hearing problems. Our physical therapy services can help you restore TMJ function and reduce pain to get you back to living your normal life as quickly as possible. We start with a thorough assessment followed by a series of exercises conducted both at our clinic and in your home.